Employees of CPI Media Group and entrants below 21 years old are not eligible to enter. Entrants must be a resident of the UAE, unless the competition prize is located within the country in which you reside. For example, if the prize is for somewhere located in Oman, residents of Oman would also be eligible to win the prize. Only one entry per person per competition will be valid. Winners will have 4 weeks to collect/claim their prize. If we do not hear back from the winner within that time, the prize will no longer be available. Some prizes may need to be collected from our office which is located in Dubai (our office is open Sunday to Thursday 9am-5pm) Unfortunately we do not provide a delivery service. A proof of identity and age maybe required upon collecting/redeeming your prize. Prizes are non-transferrable and cannot be exchanged for cash. Prizes may also have an expiry date which is not subject to change. Competitions are open from the first to the last working day of each month. 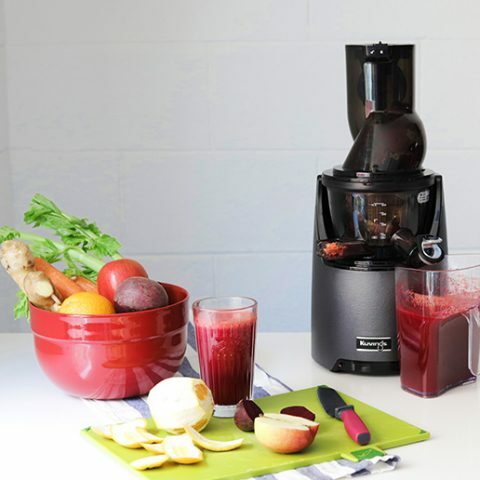 April Star letter competition: Win a Kuvings Juicer from Tavola, worth AED 1000! 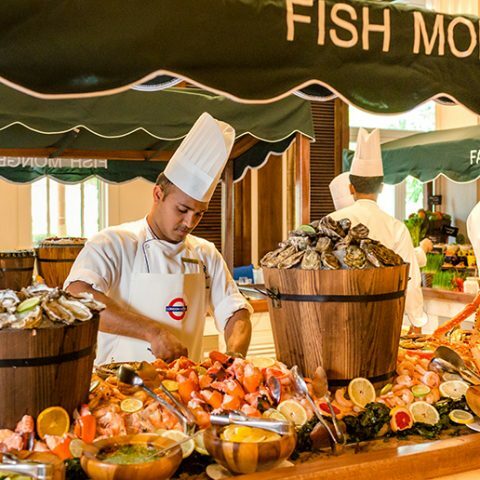 Win a London Social Brunch for 4 at The Ritz-Carlton, Dubai, worth AED 1,980! 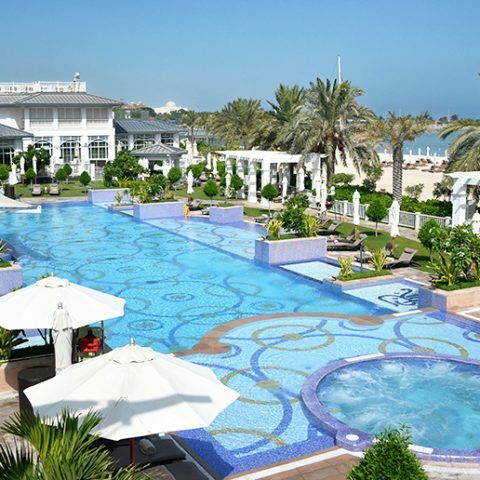 Win a superior brunch staycation for 2 at the St. Regis Abu Dhabi, worth AED 1,400! 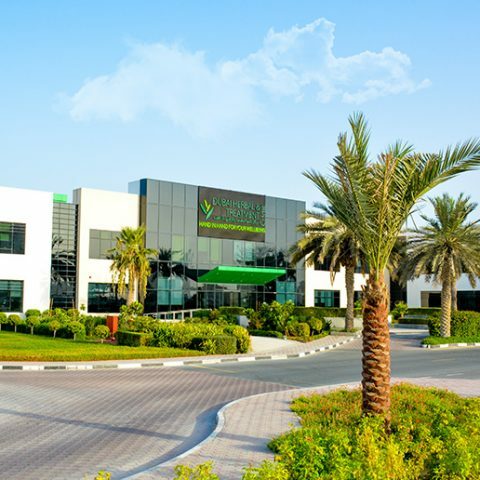 Win a restore and relax package for 2 at Dubai Herbal & Treatment Centre, worth AED 1,150! 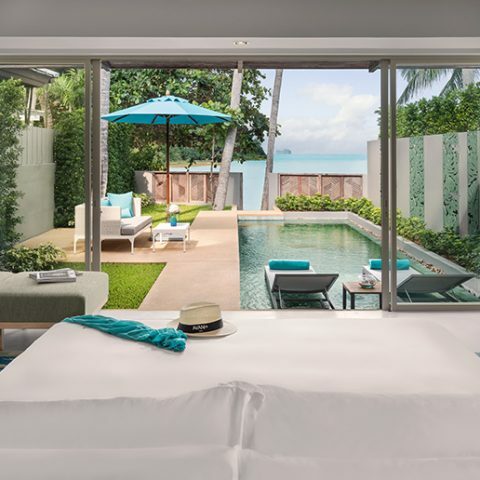 Win a two-night stay at Avani + Samui, Thailand, worth AED 1,050! 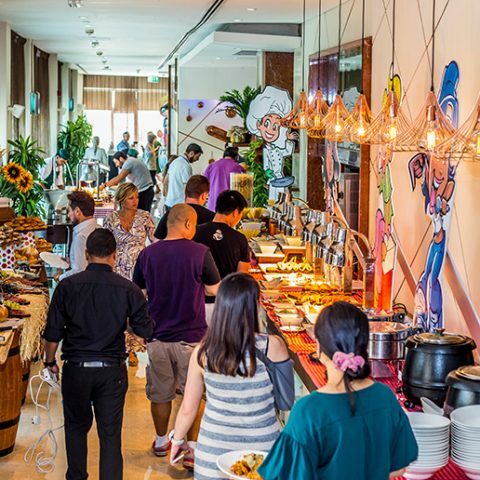 Win a family voucher for The Cartoon Brunch at Movenpick, JLT, worth AED 700! Terms and conditions apply. Employees of CPI Media Group and entrants below 21 years old are not eligible to enter. A proof of identity and age maybe required. Winners will be selected on random basis from correct entries.